My team won a commission from Spotify and ProMotion Pictures to develop an interactive web video campaign. The goal was to prototype new ways to showcase and incentivize music-sharing through the Spotify platform. 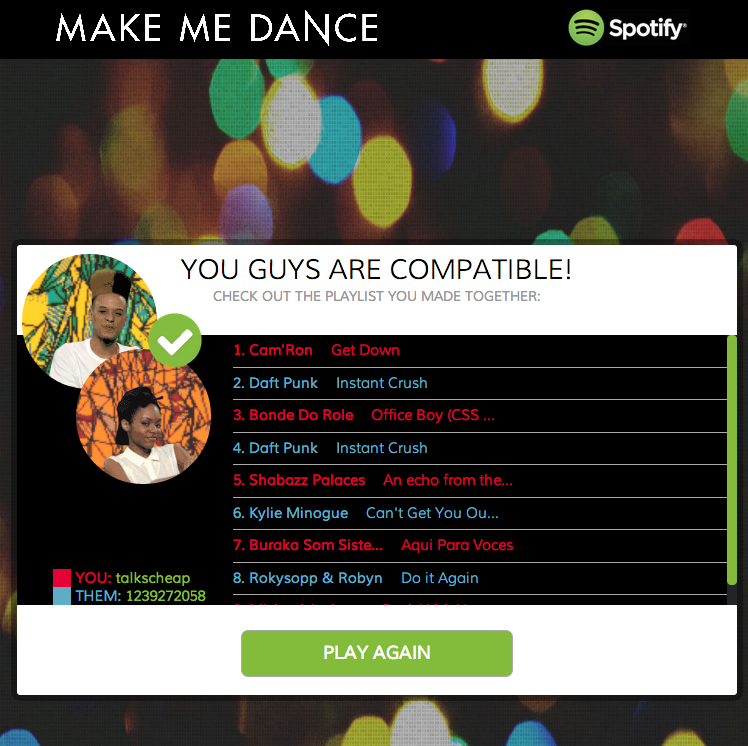 In Make Me Dance, two people are matched to trade songs with each other in real-time via web sockets. 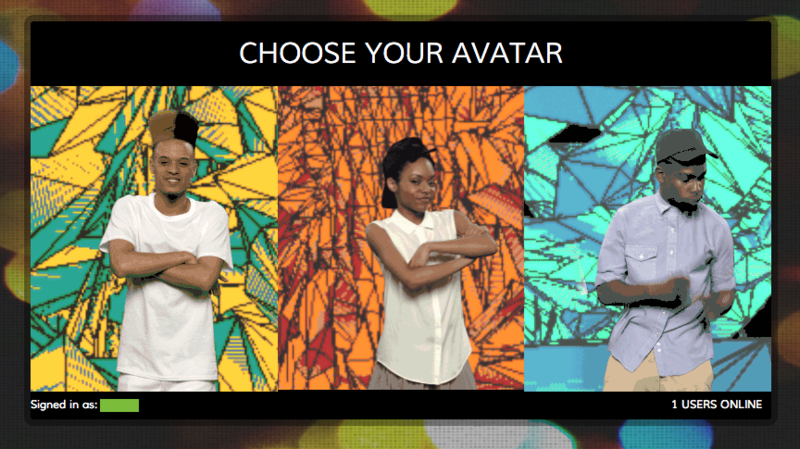 They choose avatars, and they watch a video of these characters reacting to their song choices in a stylized room. 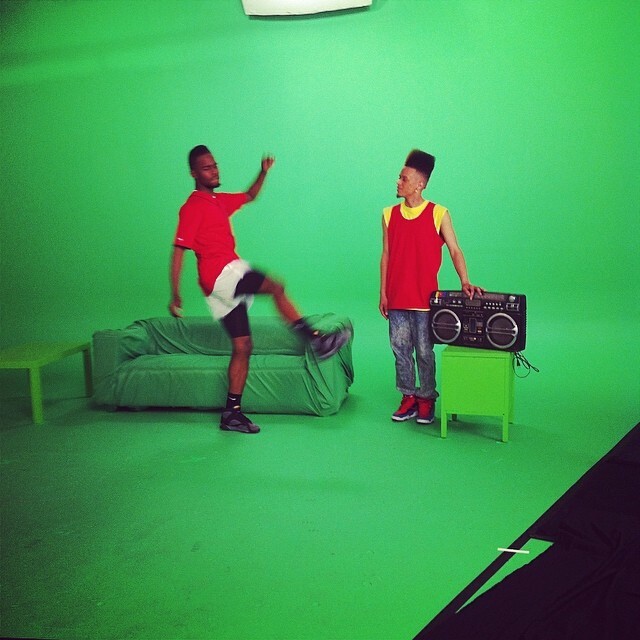 The whole scene changes based on the song’s style and tempo, and whether the listener gives thumbs up/down. ProMotion Pictures is a contest that groups graduate students from three different NYU schools (ITP, Stern Business, and Film/TV). I was the team’s tech director. Our film students had a grand vision that pushed the boundaries of online video, and I figured out how to make it feasible for today’s web. I figured out how to handle various user scenarios with fellow ITP student Jerllin Cheng who took the lead on UX/design. I hired and oversaw the work of Yotam Mann, who cranked out the initial website. From there, I did some of the development myself, including integration with the Spotify API, user login/authentication, playlist creation, track selection, and data formatting including spritesheets and web-friendly video. The project was conceived and executed over the course of two months in Spring 2014.